W.M. Hotel System is a modern facility which combines traditional hospitality with the comfort of relaxation. 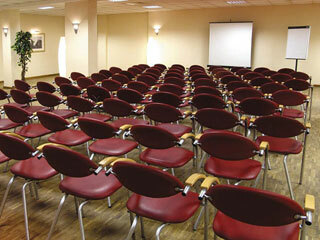 Guests are guaranteed a wide array of hotel, catering and conference services. Visitors who like active relaxation and want both to regenerate and spend a nice time in the historical city of Krakow are invited to a free Wellness Centre. The friendly and well-qualified staff will give you a helping hand in organising transportation and free time activities for Guests. A pleasant home-like atmosphere, kind and highly-qualified staff, comfortable and cheap rooms and convenient location all make W.M. 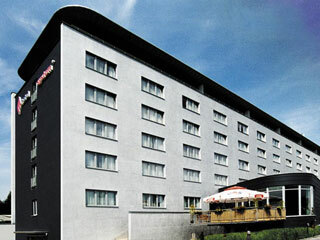 Hotel System an ideal place for anyone planning a holiday or business stay in Krakow. Welcome to W.M. Hotel System in Krakow. The modern, comfortably equipped hotel is located at al. 29 Listopada 189 (international road E77 Krakow - Warsaw). This location ensures easy access for visitors and at the same time is close to the centre of Krakow. Guests are offered 162 comfortable rooms (including 2 suites). 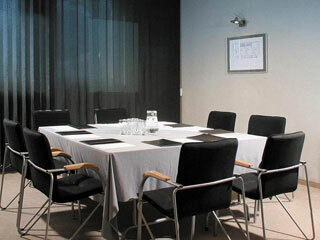 In order to give you as much satisfaction as possible, we have also separated rooms for smoking and non-smoking Guests. Altogether we can receive up to 300 visitors. In the hotel there is a restaurant offering delicious Polish and Italian cuisine. Furthermore, the hotel also ensures catering services for conferences, banquets and all kinds of special events. Organisers of conferences, symposiums and special events can rent air-conditioned rooms fully equipped with conference equipment. 4 rooms for a dozen or so to 120 people and a private Business Room are available. The hotel also organises refreshments and coffee breaks. Upon your request, the hotel can also prepare dinners, lunches and suppers. The Wellness Centre is open till late night. It ensures relaxation and rest after many hours of visiting Krakow or after long business meetings. The hotel has a car park and an underground garage. The hotel accepts the following credit cards: MasterCard, VISA, Eurocard, Polcard, Dinners Club, JCB and American Express. The W.M.System is located at the international road E77 Krakow - Warsaw.